Targeted to healthcare institutions campaign conducted for Fortinet by SAROTA PR was listed together with 13 projects from Poland to this year’s edition of EMEA Sabre Awards. Winners will be announced on May 19th during a grand gala in London. Campaign which helped Fortinet achieve a business and PR success on a difficult market of IT solutions for healthcare sector was nominated in Technology: Hardware category. 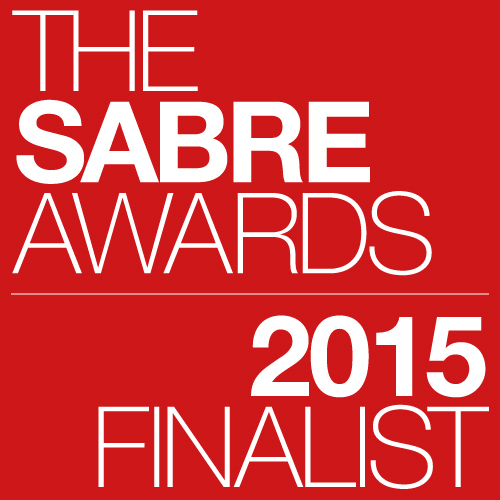 It’s a second nomination in a row for SAROTA PR in this category. Fortinet is a global leader and innovator in network security. Fortinet solutions secure data, applications and information sent through computer networks. Sabre Awards is one of the biggest and most prominent contests in global PR industry. Over 2000 projects were submitted for this year’s edition. Sabre Awards’ jury consists of over 40 renowned PR specialists from all around the world.